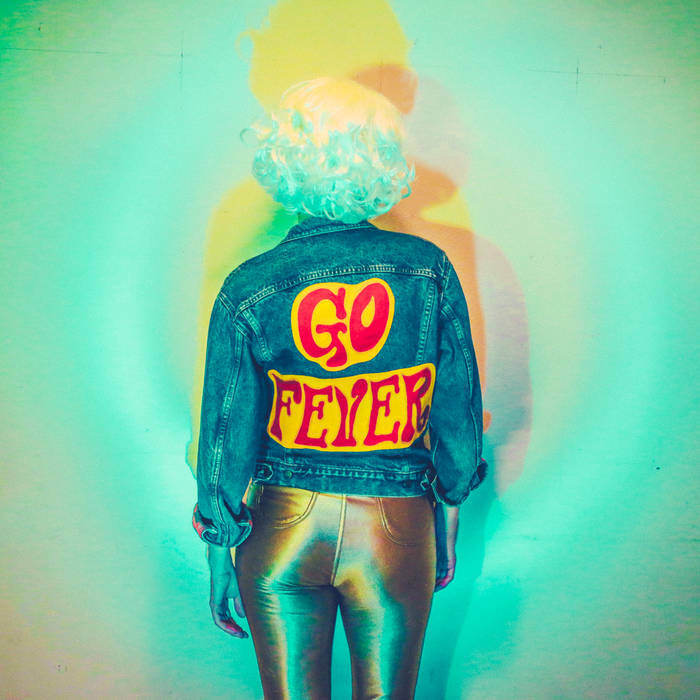 Go Fever is the brainchild of Australian singer-songwriter Acey Monero, who after coming undone with a strong eponymous debut, is back for more with a full supporting band, establishing her as one of the most exciting new faces in the Austin Rock scene. With a captivating personality and interesting sonic proposals, the band’s self-titled debut represents a great foundation for what’s to come. Only future will tell, but the potential is blatantly obvious. As a singer-songwriter outfit, it’s no wonder Monero steals the show time and time again. However, the strength of her personality and voracious delivery put her one step above your average frontwoman. Even when tackling every-other-singer’s favorite topic, love, she comes out especially edgy as evidenced by the title (and lyrics) of track #9 ‘Surprise! I Never Loved You’, which makes a good case for why she’s been compared to the likes of Elvis Costello over the years. The album’s sonic landscape is something of a trifecta started by the soft pop delight of opener ‘Come Undone’, catchy follow-up ‘Nobody’s Business’ and anti-mediocrity anthem ‘Savannah’, supported by true aggro with the stellar ‘Small Talk’, as well as the darkly playful ‘United States Of My Mind’. Finally, slow-burner ‘Folk Zero’ opens a window at Monero’s most subdued, emotional moments. Go Fever is not only a tremendously listenable album on its own but also a reminder of the talent Acey Monero has at her disposal. Her memorable persona behind the microphone is backed up by witty lyrics and fantastic vocal performances. With a band of quality at her side, the future looks bright for the Austin-based project. Favorite tracks: Nobody’s Business, Small Talk, Savannah, Surprise! I Never Loved You, 2320.